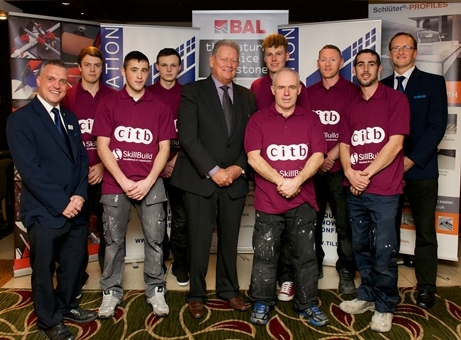 SkillBuild is the UK’s biggest construction skills competition and has been supported by BAL since 2009. 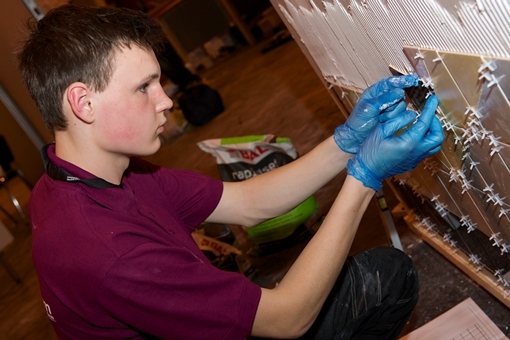 Organised by the CITB (Construction Industry Training Board), the competition sees students compete in Regional heats across the country in ten construction occupations – including wall and floor tiling. Regional winners go on to compete in the SkillBuild National Finals for the chance to be crowned the overall winner in their chosen trade. 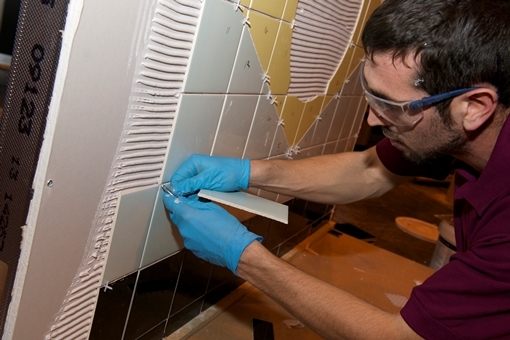 Competitors are judged on their tiling techniques and ability over a three event, with the national winners going on the International Shortlist for the chance to compete for their country at the WorldSkills competition held every year. 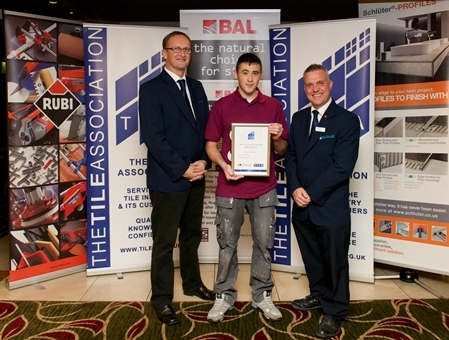 Do you think you have what it takes to be crowned the best tiling student in the UK – then why not apply to take part in the SkillBuild Regional Heats for 2018. Simply go to the CITB website and fill out the simple online registration form. BAL is proud to have a long running association with SkillBuild, providing materials and resources for regional and national finals. 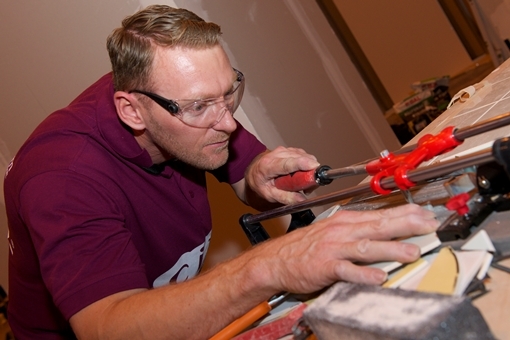 BAL has supported SkillBuild tiling competitions since 2009, while BAL Training Manager Dave Rowley has acted as Lead Judge for a number of years. Sponsoring SkillBuild is central to BAL’s core strategy to improve workmanship and increase standards across the industry. 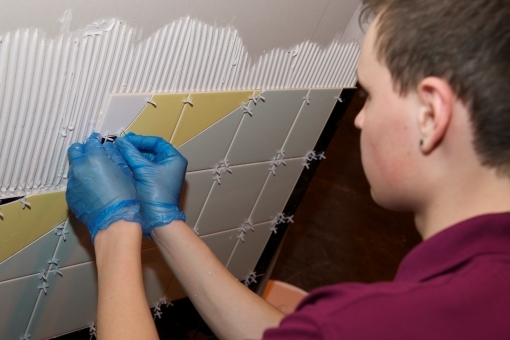 By supporting the competition we are helping to develop the tilers of tomorrow, ensuring that the industry continues to meet the highest standards. 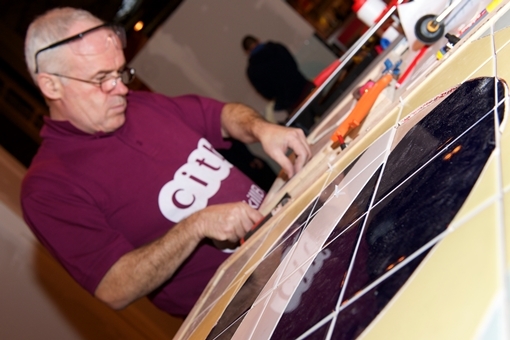 Find out the latest SkillBuild news through the CITB website.